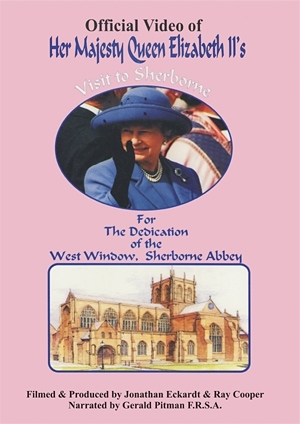 Friday 8th May 1998 was a memorable day for the historic town of Sherborne in Dorset. In the presence of H.M. The Queen and H.R.H. The Duke of Edinburgh the new Great West Window of the ancient Abbey Church was dedicated by the Bishop of Salisbury. This film is a record of the visit and includes an interview with John Haywood, the artist and maker of the window.